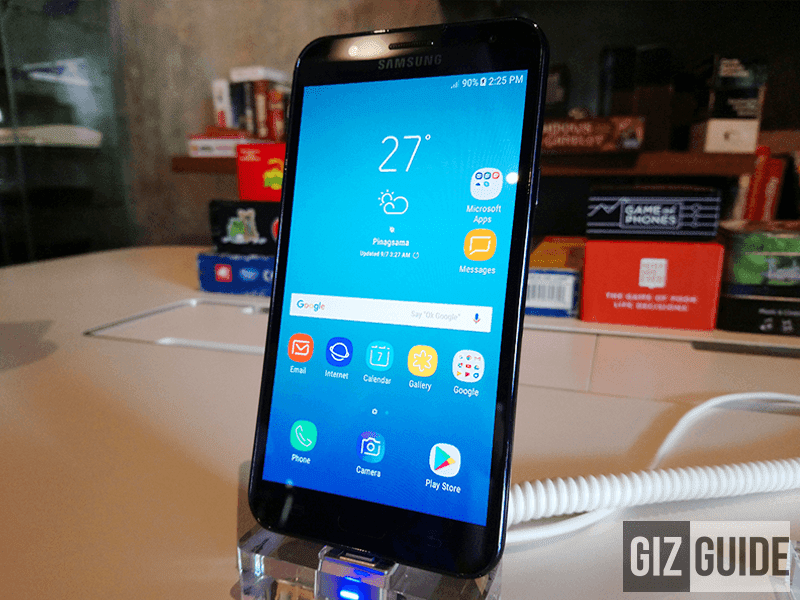 Earlier, Samsung Mobile Philippines just launched the latest member of the Galaxy J7 family in the country, the affordable gaming-centric Galaxy J7 Core. The Samsung Galaxy J7 Core features a familiar Samsung design with sturdy polycarbonate body and a large enough 5.5 inch HD Super AMOLED screen for enhanced viewing experience. Inside, it has the same 14nm chipset found with the likes of the higher-end Galaxy J7 Prime and Galaxy J7 Pro, the 1.6 GHz 64 Bit Exynos 7870 octa core processor w/ Mali T830 graphics. 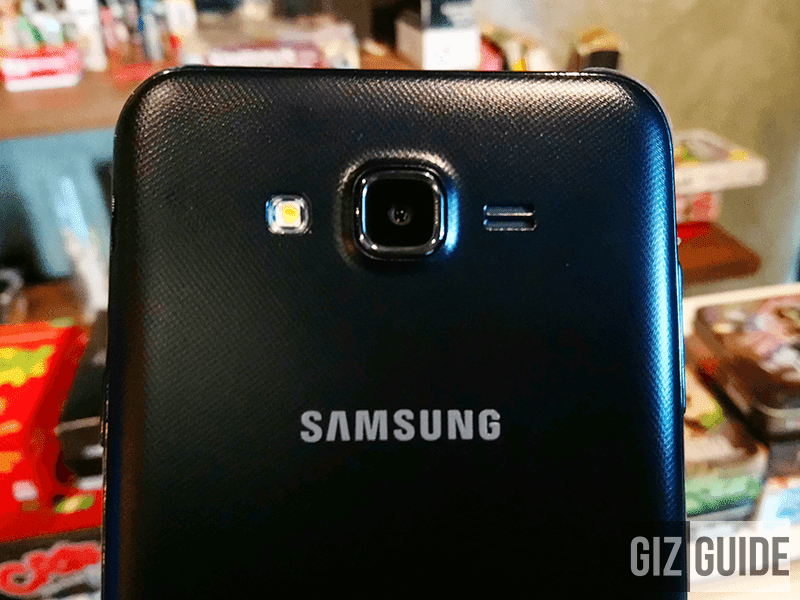 Samsung coupled it with 2 GB RAM, 16 GB expandable storage, and 3,000 mAh battery. On the camera part, it has a 13 MP f/1.9 lens for lowlight shooting and another 5 MP f/2.2 sensor w/ LED flash for selfies. Of course, it also has WiFi, LTE, dual SIM slots, and Nougat operating system. It will also have a specialized game launcher to avoid alerts during game time and screenshot or record your gameplay. In addition, the phone will also feature Samsung's usual circle of privileges that includes Ultra Data Saving mode, Samsung 321 for emergencies, track your mobile anti-theft mode, access to service centers, MySamsung apps freebies, and FREE 15 GB of cloud storage. The Samsung Galaxy J7 Core will be available nationwide starting September 16, 2017 for PHP 9,990. It will also come with 10,000 battle points and 3 hero trial cards from Mobile Legends and a FREE 16 GB micro SD card.